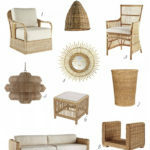 Some trends come and go with the changing seasons while other stick for years. 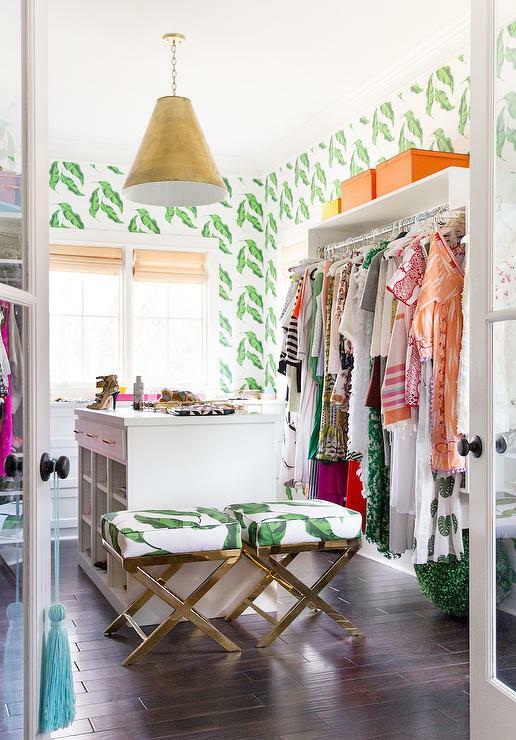 One trend that’s been around for a while is banana leaves, and we have no complaints! 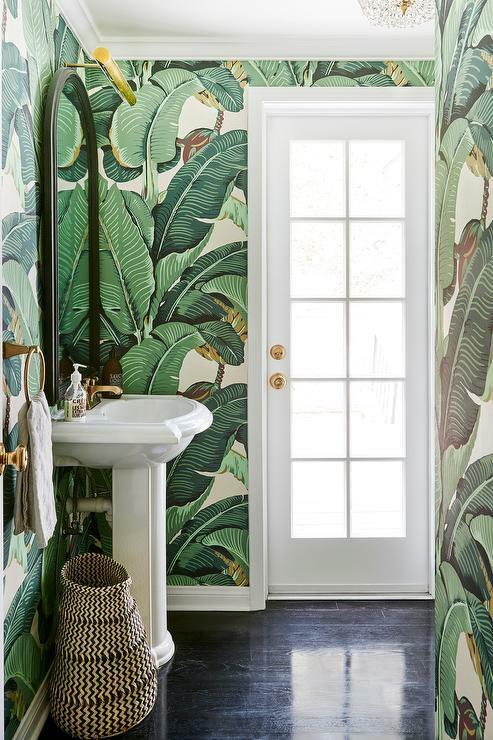 The tropical green print adds a jungalow vibe to any interior, and it looks fabulous in nurseries and powder rooms alike. 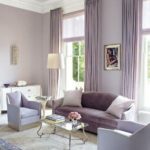 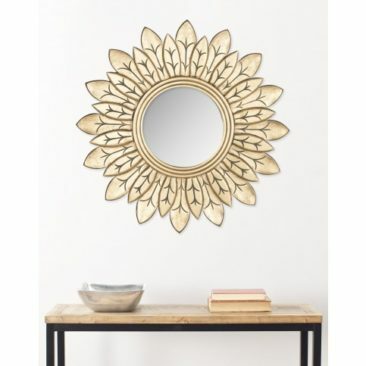 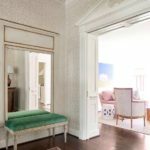 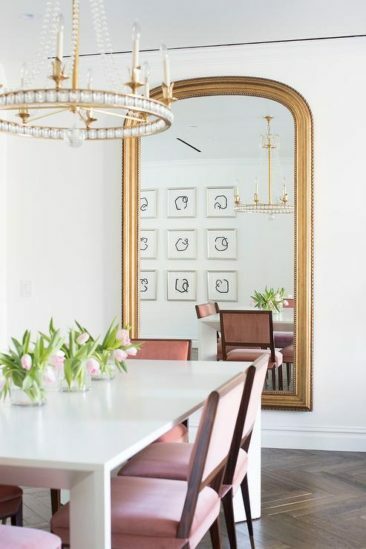 If you’re looking for a fresh and unique style to refresh your home, look no further. 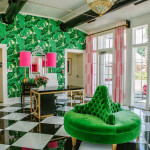 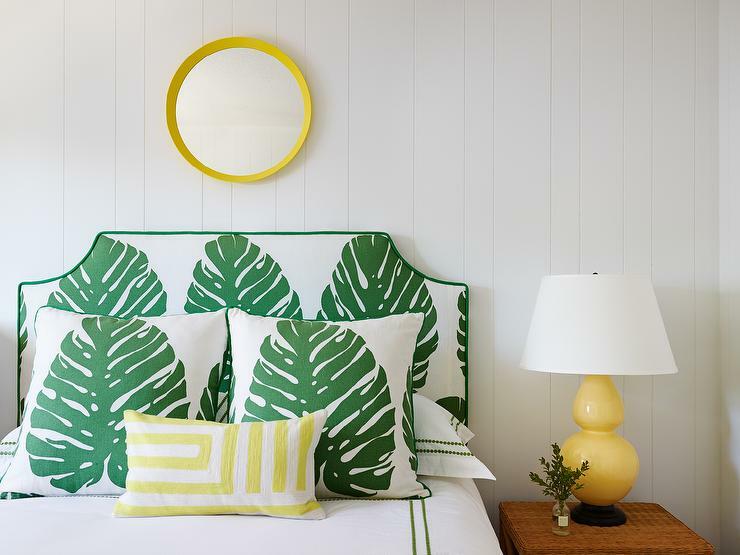 Check out our favorite Banana Leaf looks and products below! 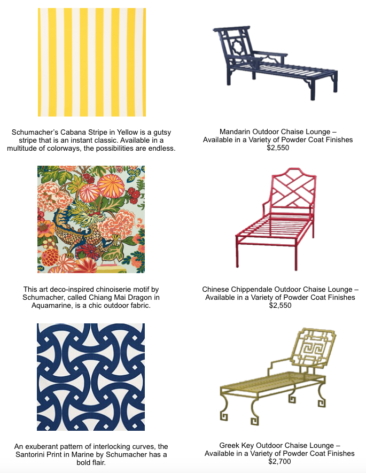 Spotlight on Schumacher Outdoor Fabrics for Summer!